The ACA is proud to acknowledge outstanding poster presentations from students and young scientists who attend the annual meeting. The ACA supports a number of individual poster prizes as well as partnering with crystallographic businesses to sponsor additional prizes. 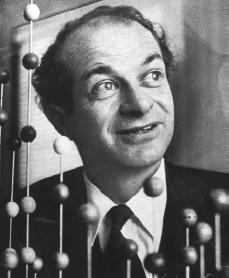 The Pauling Poster Prize was established by the ACA and is supported by member contributions, to honor Linus Pauling. 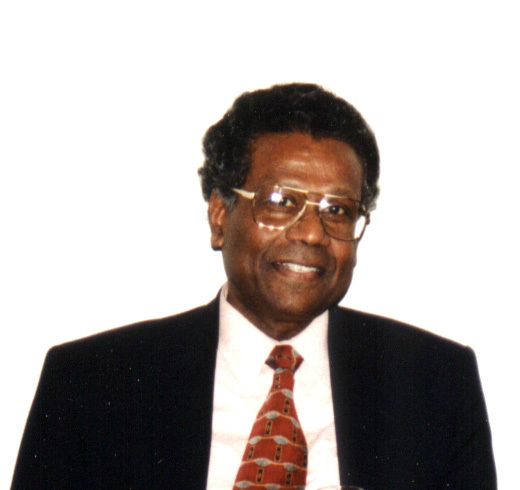 Pauling was one of the pioneers in American structural research and was a very supportive member of the ACA for many years. At each annual meeting, not more than (7) best graduate or undergraduate poster presentations receive Pauling awards. Some of the awards consist of $250, a complimentary banquet ticket, and a copy of a Linus Pauling book. 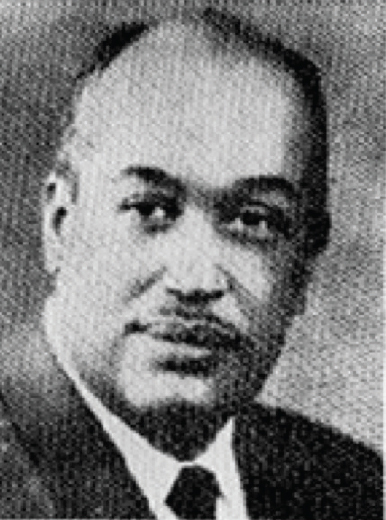 Herman R. Branson Pauling Poster Prize: recognizes the contributions of Herman Russell Branson, one of the first African American physicists to make crystallography the focus of his research. Muttaiya Sundaralingam Pauling Poster Prize: recognizes the ground-breaking crystallographic research on the stereochemistry of nucleotides and nucleic acids done by Muttaiya Sundaralingam and his colleagues. Louis Delbaere Pauling Poster Prize: in honor of Louis Delbaere former ACA President from Canada, will be given to the highest ranked graduate or undergraduate poster from a Canadian laboratory. Tyler Vance: SU120: Diverse ligand-binding domain combinations at the distal end of bacterial RTX adhesins are postal codes for biofilm formation. IUCr Pauling Poster Prize: sponsored by the International Union of Crystallography, to be given to a poster selected by the committee. The award is two of the latest additions to the IUCr's book portfolio and a free three-year student membership of the IUCr Associates Programme (no cash prize). 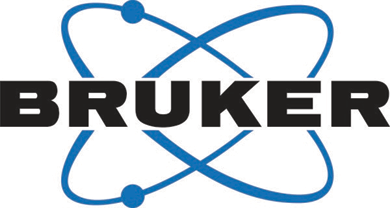 Journal on Structural Dynamics Poster Prize: The prize of $250 is given for excellence in research on structural determination and dynamics of systems, enabled by the emerging new instruments (e.g. XFELs, electron sources, etc.) and new experimental and theoretical methodologies and is open to students (graduate and undergraduate) and post-docs. The ACA Journal on Structural Dynamics sponsors this prize. RCSB Protein Data Bank Poster Prize: This prize recognizes a student, graduate or undergraduate, poster presentation involving macromolecular crystallography. The award will be two educational books that will be mailed to the winner after the meeting. An announcement will appear on the RCSB PDB website and newsletter. For more information go to the RCSB Protein Data Bank website. CrystEngComm Poster Prize: CrystEngComm (published by the Royal Society of Chemistry) is pleased to sponsor a prize to be awarded to the best student, graduate or undergraduate, poster presentation in the area of crystal engineering /supramolecular chemistry. The winner will receive an RSC book voucher and an announcement will be posted on the CrystEngComm website. Oxford Cryosystems Low Temperature Poster Prize: This prize is open to all participants and is awarded to the best poster describing work in low temperature crystallography. The winner will receive a cash prize donated by Oxford Cryosystems, Inc.
Taylor & Francis Biomolecular Crystallography Poster Prize: This prize is open to all participants and is awarded to the best poster describing a successful application of a non-routine or computationally challenging structure solution and refinement technique in biomolecular crystallography. The winner will receive Bernhard Rupp's book Biomolecular Crystallography donated by the Taylor & Francis Group. MiTeGen-Society of Physics Students Undergraduate Poster Prize: This prize was established to encourage young undergraduate researchers in the field of crystallography and recognizes the best undergraduate poster presentation. The winner will receive a $250 cash prize sponsored by the Society of Physics Students and MiTegen, as well as a gift certificate for MiTeGen products. All undergraduate student posters will be automatically be eligible. Journal of Chemical Crystallography Poster Prize: The best student, graduate or undergraduate, poster presentation in the area of chemical crystallography or small molecule structure determination and analysis is sponsored by Springer's Journal of Chemical Crystallography. The winner will receive a book voucher for their personal choice of books from Springer's extensive portfolio of titles. Michael Guillot: SA20: Resolution of an antifungal compound through co-crystallisation.